I so love this time of year! And this year is especially good. No, not garden-wise. My garden totally sucked this year, quite frankly. Each heirloom tomato plant gave me only one or two tomatoes. All my bell peppers got eaten by slugs and bugs as did my lettuce and basil. 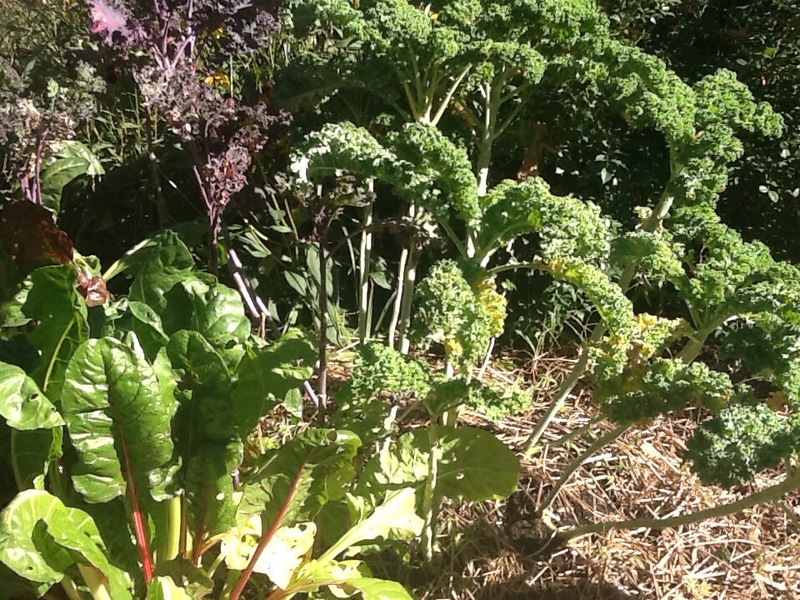 The only things that did do well were the kale, the rainbow chard and some of my son’s hot peppers. A disappointing yield indeed. That said, the Farmer’s Market had LOTS of stuff! 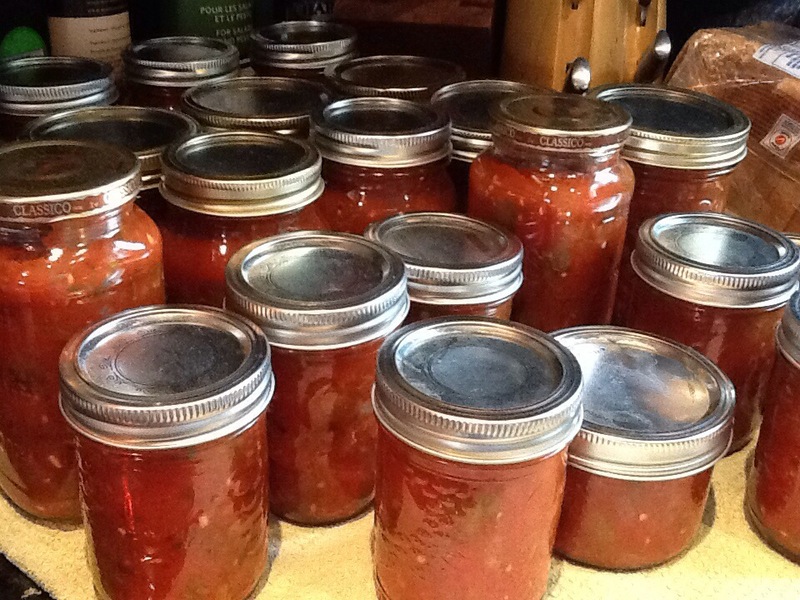 With this delightful bounty I have made jars and jars of salsa – surely this time hubby will not complain of not having enough to last the year! He will, of course, take exception to my giving ANY jars away to “undeserving people”. You must understand, dear reader, that no one is deserving, in his eyes. Usually a most generous fellow, he becomes quite miserly when it comes to his salsa! 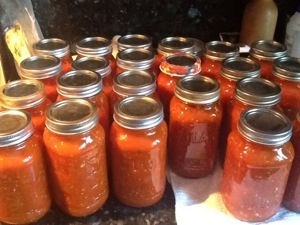 This week-end I returned to the market for another 44 lbs of tomatoes… we won’t be needing jars of tomato sauce either! 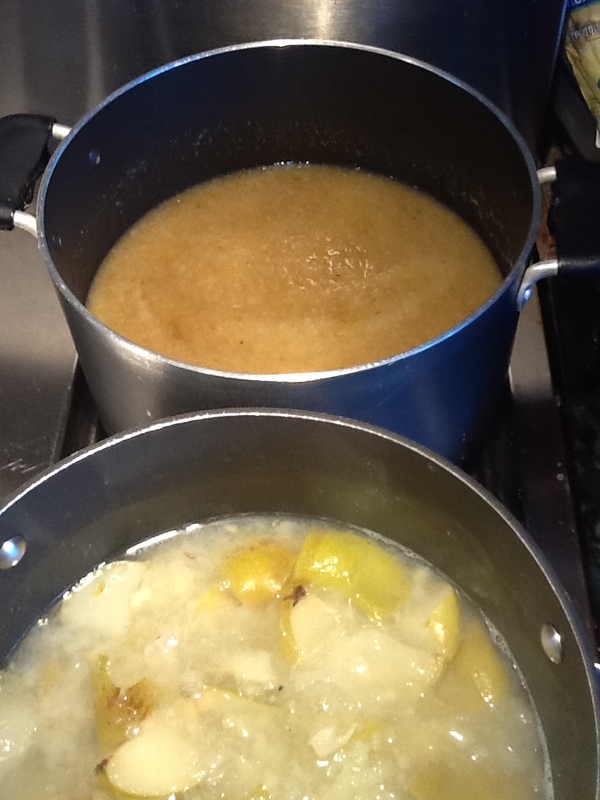 This entry was posted in Food, fun stuff, Uncategorized and tagged abundance, apples, jams, jellies, market, pears, salsa, tomato sauce, tomatoes. Bookmark the permalink. Dale, you are a culinary wizard! I just can’t believe the sheer amount of food. I can assure you that, if I had the ability to make salsa like that, CJ would deem all the world unworthy – except you and your husband, of course. He would probably part with a jar and a half then. 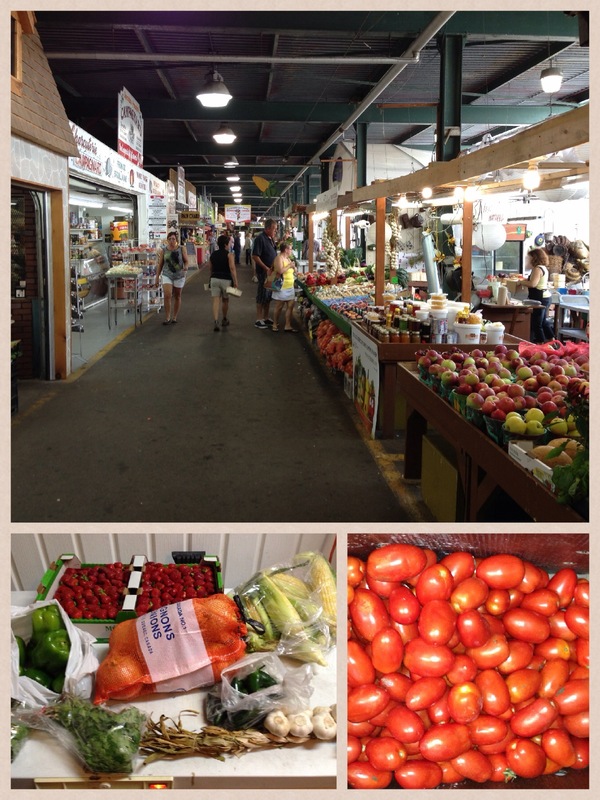 It all looks yummy and so does that farmer’s market. I wish we had one of them here! I dunno about the wizadry but definitely am happiest in the kitchen! Salsa is easy-peasy and were we closer to each other, I would gladly GIVE you a large jar!!! No farmer’s market? ‘Tis a sad thing indeed. Mind you, I have to drive far to get to a decent one – still 44 lbs of tomatoes for fifteen bucks makes it worth the trip, I say! Mine, too! But it was my neighbor’s bamboo that’s ruining mine! 😦 Let’s hope for a better gardening year next year! I hear we are not alone! There must have been an abundance of bugs and bamboo and stuff this year…. Next year I will go about it differently, that’s for sure! What a nice market you have in your neighborhood! I so wish it were in my neighbourhood! I have to drive a half-hour to get there! But oh so worth it!